As You may have read in the Grand Island Independent or seen on KHAS NBC news, Emily Aponte, a Grand Island resident, was trying to rescue her children and grandchildren in Puerto Rico from the flooding and aftermath of Hurricane Maria. To date, two daughters and one son, with their spouses and children have arrived in Grand Island. Emily's son has found employment. the others still need jobs. Through donations, Emily rented a two bedroom apartment for her son, his wife and their 2 month old baby and her daugher and her husband. The son will now pay the bills associated with that apartment. Emily has also rented an apartment for her daughter and her husband and their 2 children. The last daughter, husband and two children will arrive on October 19th. They will live with Emily or her daughter until they find employment. The family is overwhelmed with the generous response of the community and the friendliness of Nebraskans. They are grateful and feel like they have been saved. If you would still like to help, they are in need of furniture to set up 3 apartments, kitchen supplies, bathroom supplies, cleaning products, baby wipes, diapers size 2 & 3 . ​Thank you St. Leo's parish and the community of Grand Island for coming to the aide of these families! As the news reports become fewer, headlines fade and people grow weary of hearing about catastrophes, those affected continue toward long-term recovery and find themselves in need of care, in need of assistance and in need of hope. 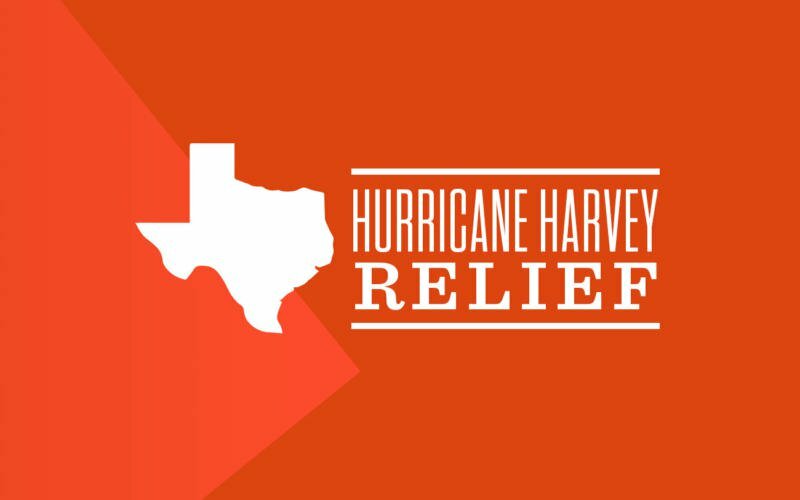 There are many in need, survivors of Harvey, Irma, Maria, the Earthquake in Mexico, as well as the wildfires. ​We ask that you continue to pray for those involved in these disasters and recovery. we are aware of in which you can donate.